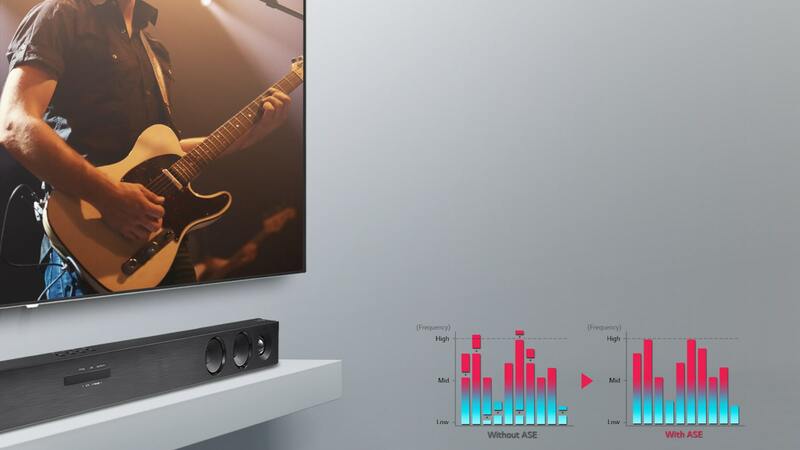 Adaptive sound control analyzes content in real time. 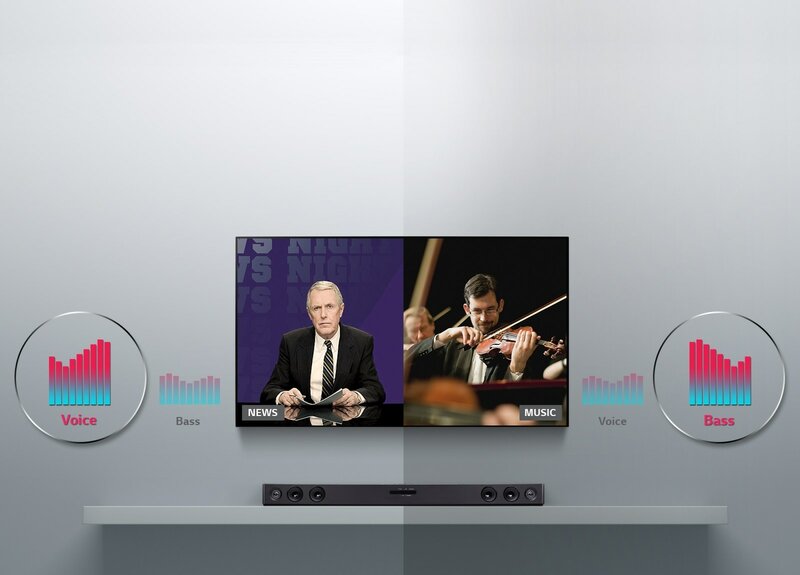 When ASC detects that you are listening to Dialog it automatically adjusts to allow you crystal clear dialog, when it senses action it raises the sub for more impact. 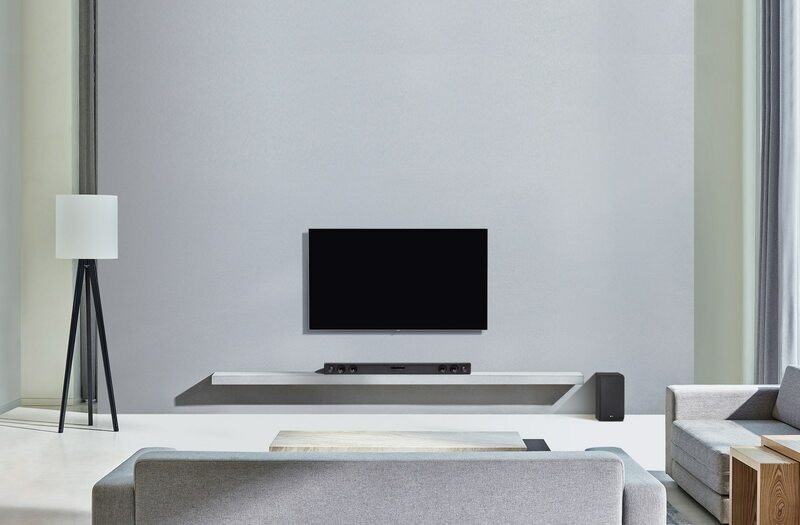 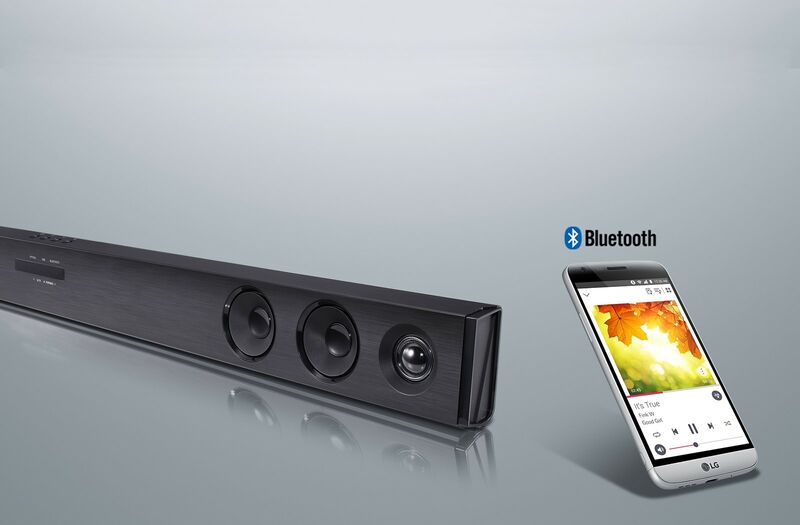 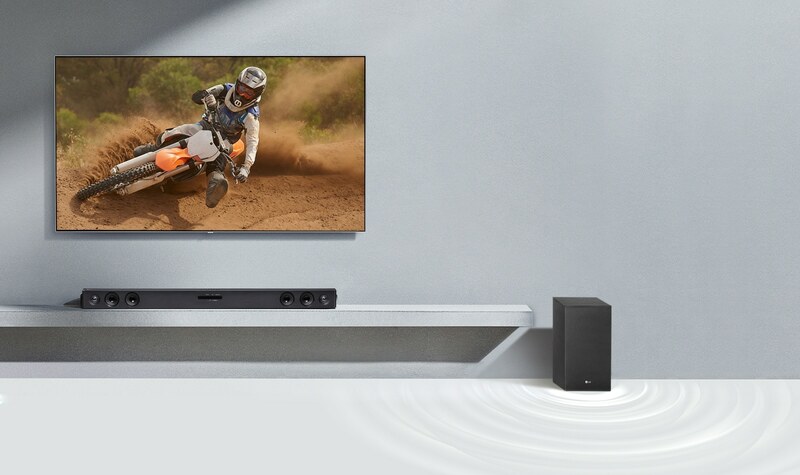 In simplistic elegance, allow the Sound Bar to perfectly complement its surroundings. 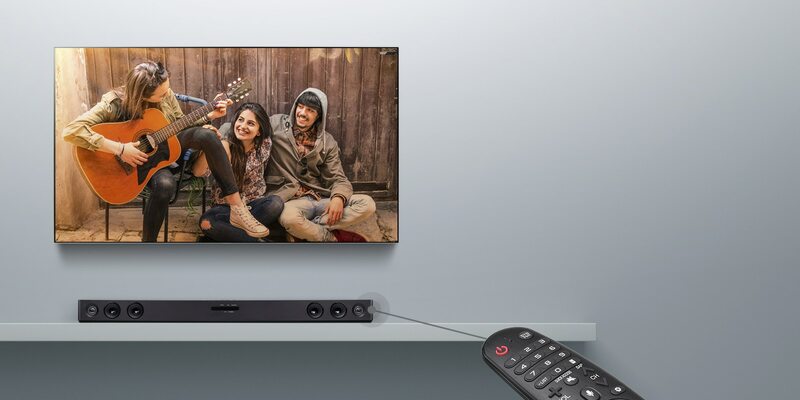 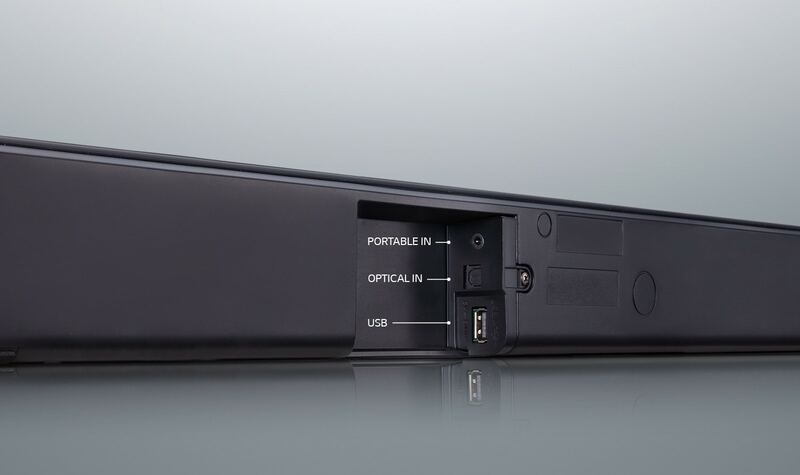 Specifically designed to match and enhance your TV.